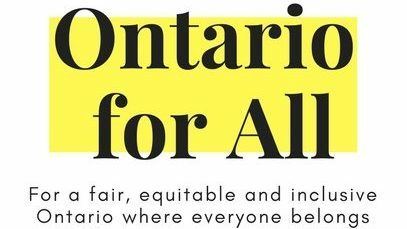 Ontario for All is built on the notion that community, and community organizations, matter – and that we can do more together than we can alone. Individually and together we engage across the GTA, and across party lines, to ensure that all MPPs and parties are committed to building a fair, equitable and inclusive Ontario where everyone belongs. There are many nonpartisan ways for nonprofits to engage. Here are some things your organization can do, including instructions to help you activate your ideas. Need help? Looking for partners to increase your collective impact? We’re here to help!